...anasi. 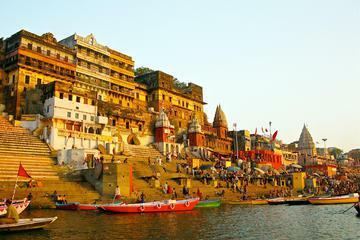 In Varanasi, also visit Banaras Hindu University, Golden Temple, Bharat Mata Temple and Sarnath (The Deer Park). Deer Park in Hauz Khas Village is a fantastic park for a relaxing time in Delhi, with an abundance of native spotted deer in its green environs. 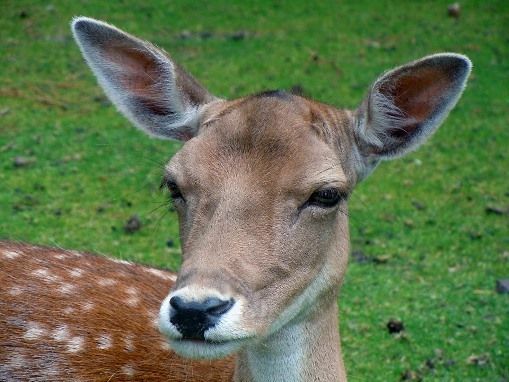 Deer Park in Hauz Khas Village is a fantastic park for a relaxing time in Delhi, with an abundance of native spotted deer in its green environs. Other fauna in the park include rabbits, birds such as peacocks and ducks, and guinea pigs. The Park has 4 different wings, including a Rose Garden, Fountain & District Park, Old Monuments where the Tomb of Firoz Shah Tughlaq stands, and the Hauz Khas Art Market. It has walking tracks, picnic huts and a pond for boating. It is approachable from Green park metro station. There are good eateries nearby.